1.Melody Stalians is a great and upcoming artist it has been said by many that she has a voice of gold. and is a great songwriter. 2. Marcello Vialpando is a well respected guitar player and has won awards for his talents. Many aspire to play to his abilities. 3. Matthew Trujillo is an established songwriter and an excellent musician. he has recorded with some of the greats in the music scene. 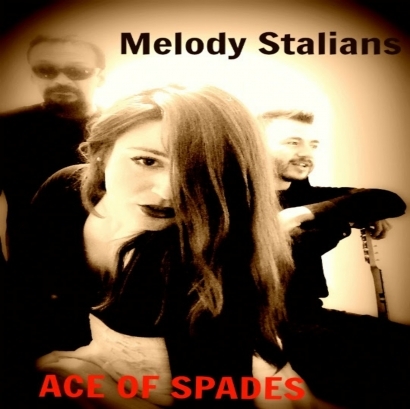 Together they make The Melody Stalians Band! .